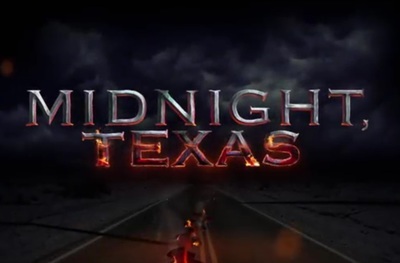 Midnight, Texas is a supernatural drama based on the books by Charlaine Harris. Midnight, Texas is also set in the same world as Harris' Southern Vampire / True Blood series. It stars François Arnaud, Dylan Bruce, Peter Mensah, Sarah Ramos, Parisa Fitz-Henley, Arielle Kebbel, Jason Lewis, and Joanne Camp.